Explore the highlights of Melbourne, Phillip Island and the Great Ocean Road during this excellent introduction to Victoria. From vibrant city to quirky coastal towns, with the chance to see penguins and kangaroos, this short adventure is packed with memorable experiences. Australia’s second city is culturally diverse and picturesque, with many parks and leafy boulevards softening the Victorian architecture. Renowned for its thriving art and sports scene, a strong café culture permeates throughout this city. 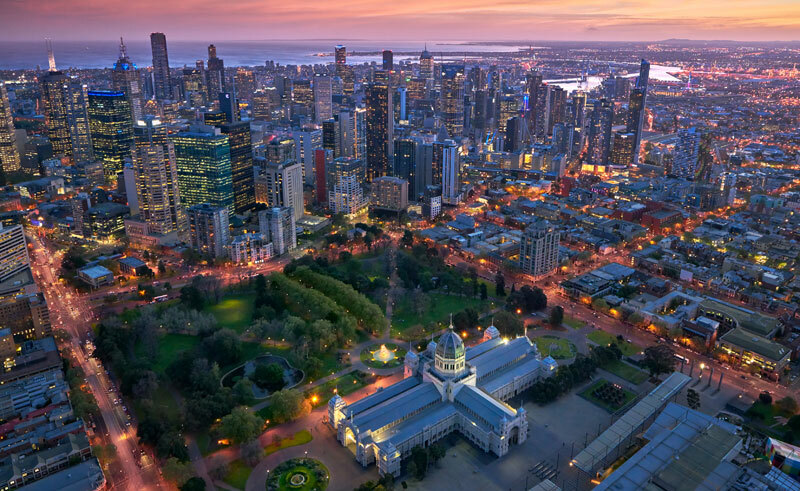 This 3-night package takes in the very best of Melbourne, with a guided tour including the Royal Botanic Gardens and Queen Victoria Market. 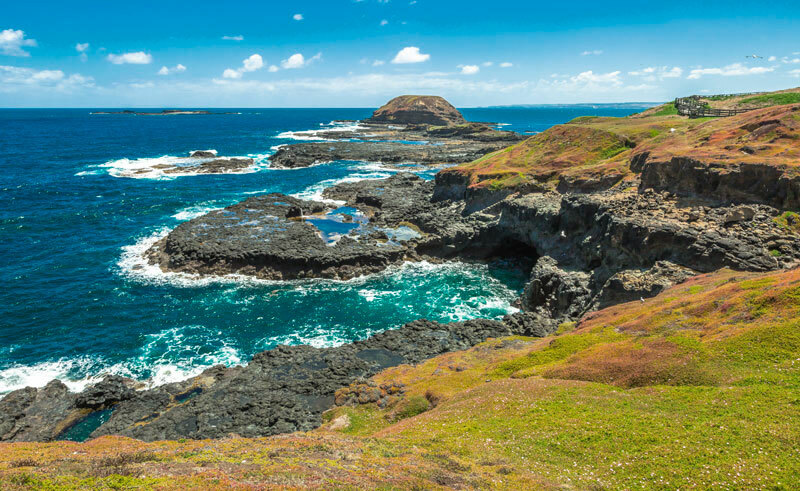 Beyond the city you will have the chance to experience the amazing spectacle of Phillip Island’s 'penguin parade', as well as enjoying a full day of exploration along the renowned Great Ocean Road. Visit white sandy beaches, lush rainforests and spectacular coastal rock formations before returning to the vibrant city of Melbourne. Airfares start from around £730 per person and are quoted separately to the holiday price. When enquiring, our Travel Specialists will provide the best fare possible from your preferred airline / airport. On arrival at Melbourne Airport you will be transferred to your hotel. The afternoon is at leisure. Experience the sights of cosmopolitan Melbourne - see Parliament House, Queen Victoria Market and visit the Royal Botanic Gardens. Travel to Philip Island to meet the sheep, cattle, kangaroos and indigenous Australian birds of Warrook Farm. 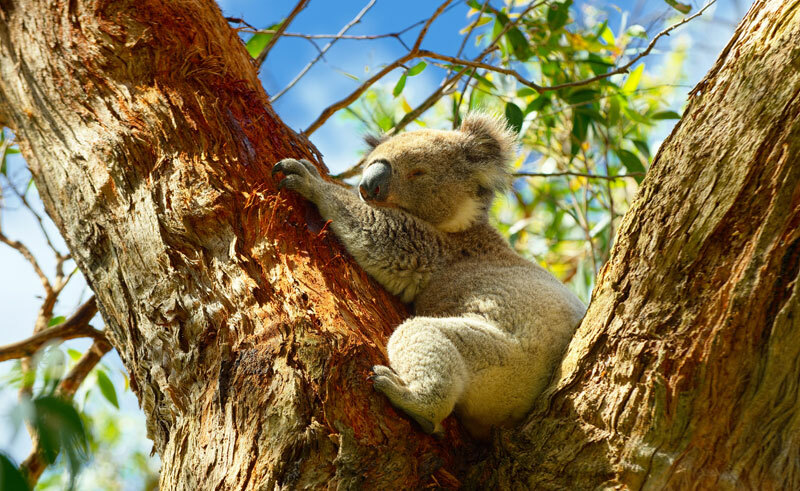 Visit koalas in their natural habitat at the Koala Conservation Centre and take in the Nobbies rock formations overlooking one of the most treacherous oceans in the world, Bass Strait. 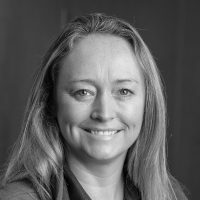 Head down to Summerland Beach and just as the sun sets, the wild Little Penguins emerge from the sea and waddle across the sand to their dune burrows. Admire panoramic views of the Melbourne city skyline before travelling along Victoria's famous Great Ocean Road. Drive through the beautiful coastal towns of Lorne and Wye River and see spectacular Cape Patton. 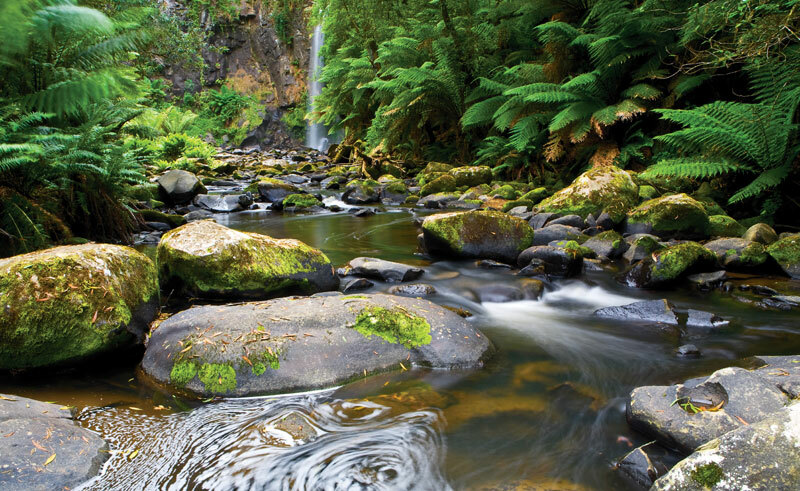 Arrive at the beautiful white sandy beaches of Apollo Bay at lunchtime, then drive through lush tree-fern gullies and towering mountain-ash rainforests fo the Otway National Park. Admire the stone monoliths of the Twelve Apostles and London Bridge, enjoy the amazing shipwreck story of survival of the Loch Ard and visit Gorge and Razorback Lookouts before returning to Melbourne for a final night in the city. Your holiday concludes this morning after breakfast. You will be transferred to Melbourne Airport today. 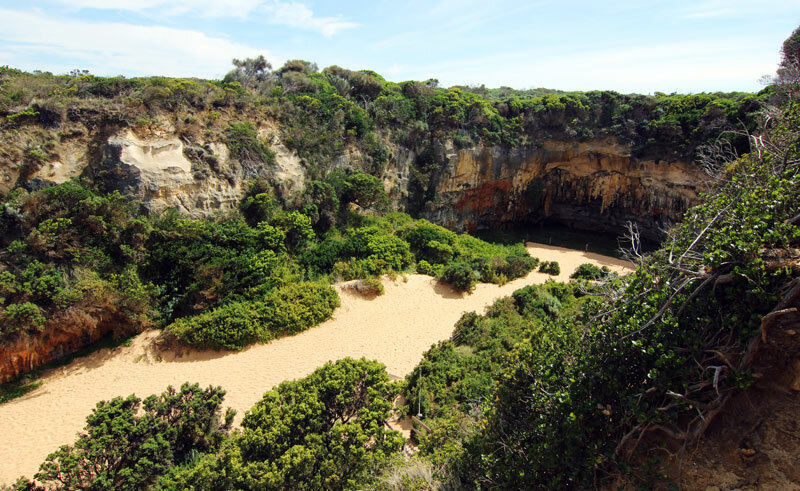 A spectacular self-drive along Australia's most iconic coastal route. This 5-night escorted tour takes in the highlights of South Australia. Daily guided walks allow for more in-depth exploration of the famous coast. Dine on seafood and drive the coastal road between Melbourne and Sydney. Victoria, although one of Australia’s smaller states is certainly not one to be missed.